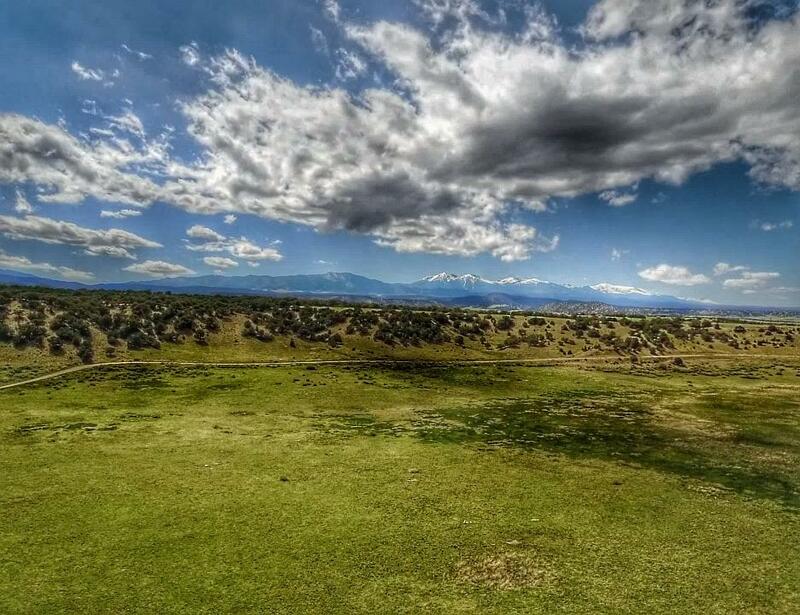 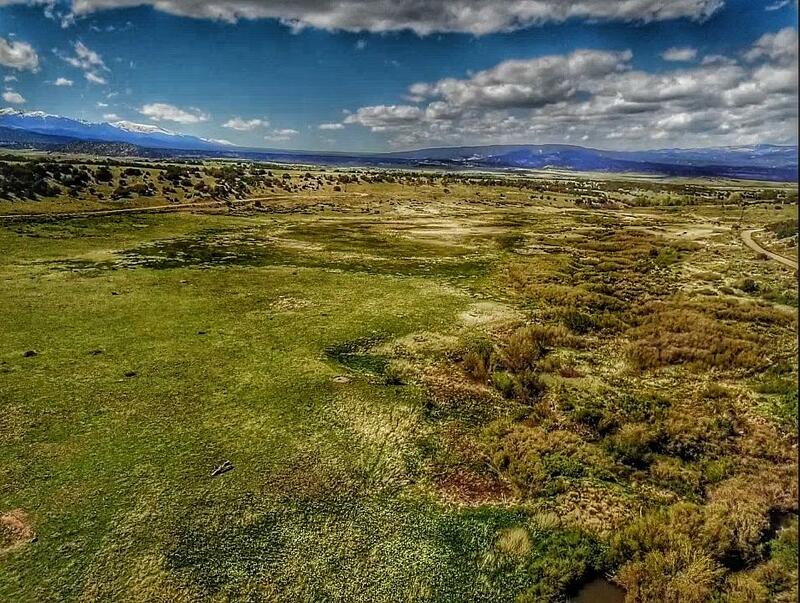 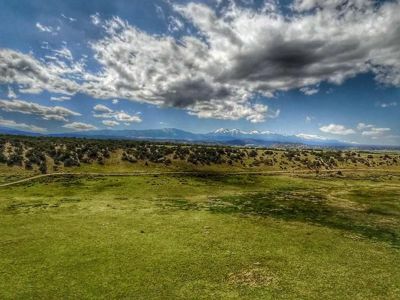 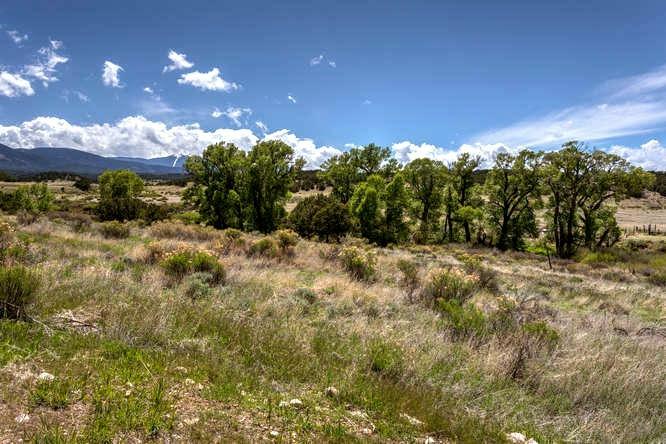 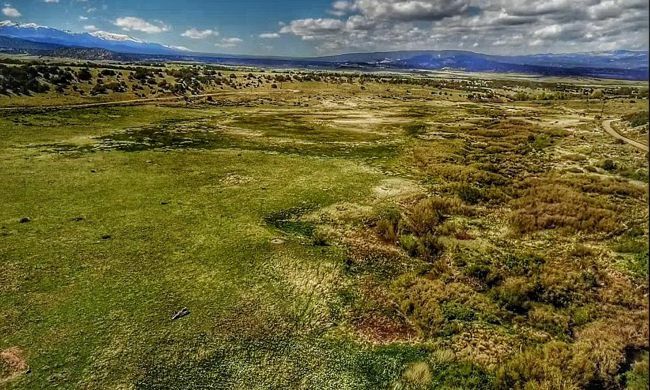 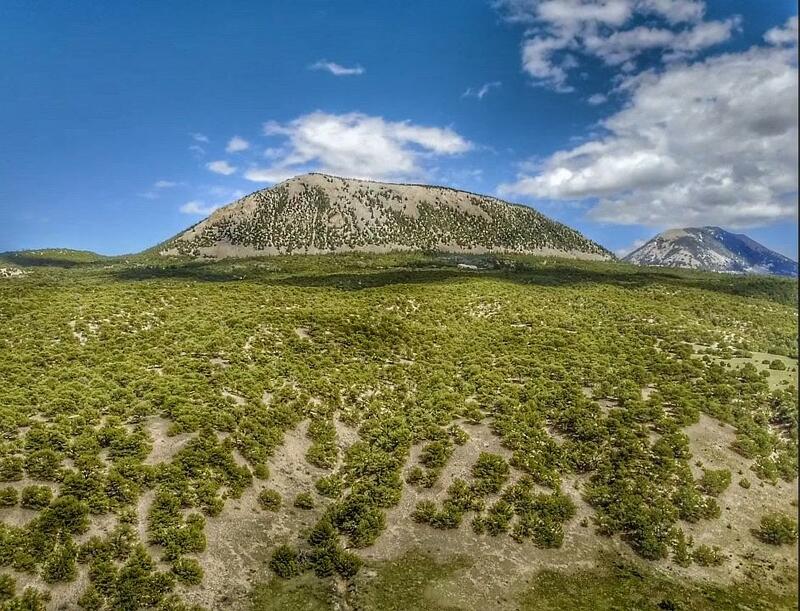 TBD CR 560 | Land for Sale | MLS18-649 | Gardner | Colorado | Capture Colorado Mountain Properties, LLC. 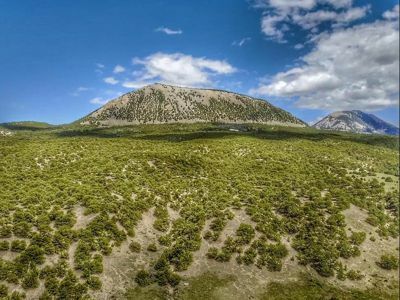 A total of 40 acres are backed to 640 acres of BLM located on the back side of Big Sheep and Little Sheep mountains. 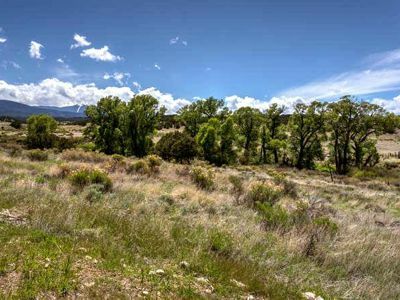 This is prime hunting property priced to sell at $79,900. 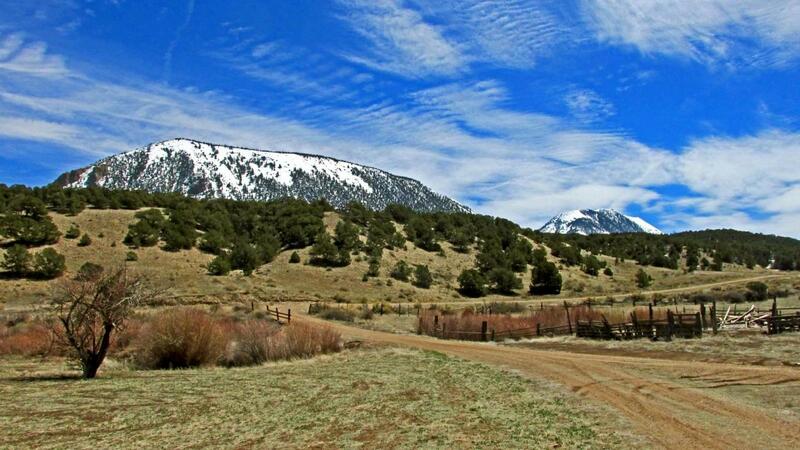 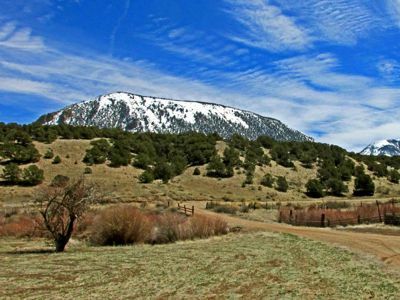 Elk, bear, deer, big horn, lion and bobcat are a few that populate this 40 acre tract.